We know you must have lots of questions relating to the babyballet license. We’ve featured some of the most common ones below. But please do not hesitate to contact us if you have more. We are always happy to talk through any of your queries or concerns. What does a licensee do? Taking a babyballet license allows you to develop and mange your own babyballet classes in your own studios. It’s an exciting and rewarding experience! You will receive an exclusive zone that is yours and yours alone for you to actively market within. Do I need experience to run a license? If you have your own dance studio or you’re a trained dancer with dance teacher qualifications, you can apply to become a babyballet licensee. You will be provided with the babyballet music, training DVDs, manual and branding material in order to for you to make a success of your license. How do babyballet choose who gets to run a license? We are passionate about recruiting only the highest calibre of dance teachers and dance studio owners to teach babyballet. As our license network grows, we will continue to maintain the high standards associated with the babyballet brand so our licensees must be just as dedicated, hard working and enthusiastic as all us. How can a babyballet license work for me? If you already have a dance studio then babyballet can provide a fantastic preschool feeder programme for your existing classes. And because our syllabus, music and lesson plans are already written, you’re ready to start teaching younger children from 18 months to 6 years immediately. 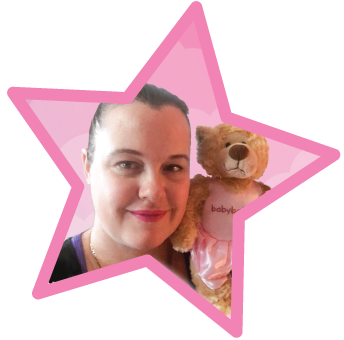 You’ll be amazed how quick and easy it is to implement the babyballet syllabus into your own studio and increase your profits. Once children have completed the babyballet syllabus, you can simply move them up into your own chosen syllabus, for example RAD. If you don’t have your own dance studio yet, taking a babyballet license is a great way to start you on the road to dance studio success. How are the current babyballet licensees getting on? The licensees that are already up and running are thoroughly enjoying providing babyballet at their studios. Once you’ve made your initial enquiry to purchase a licence, we can put you in touch with one of our current licensees so they can tell you how things are going for them. To read more about how our licensees are finding the program, please go to the testimonials section. How much does a babyballet license cost? A babyballet license is $2,000 + GST. There is then a monthly license fee of $200 + GST. If you would like to purchase more than one zone, each additional zone is $1,000 + GST plus an additional monthly fee of $200 + GST. To apply, please go to our license application form. We look forward to welcoming you to the babyballet family! "There are so many special moments in each babyballet class, I really look forward to coming to class ready with new and exciting material. The syllabus caters for all abilities and new songs are introduced regularly, which provides variety and keeps the babyballet stars engaged. 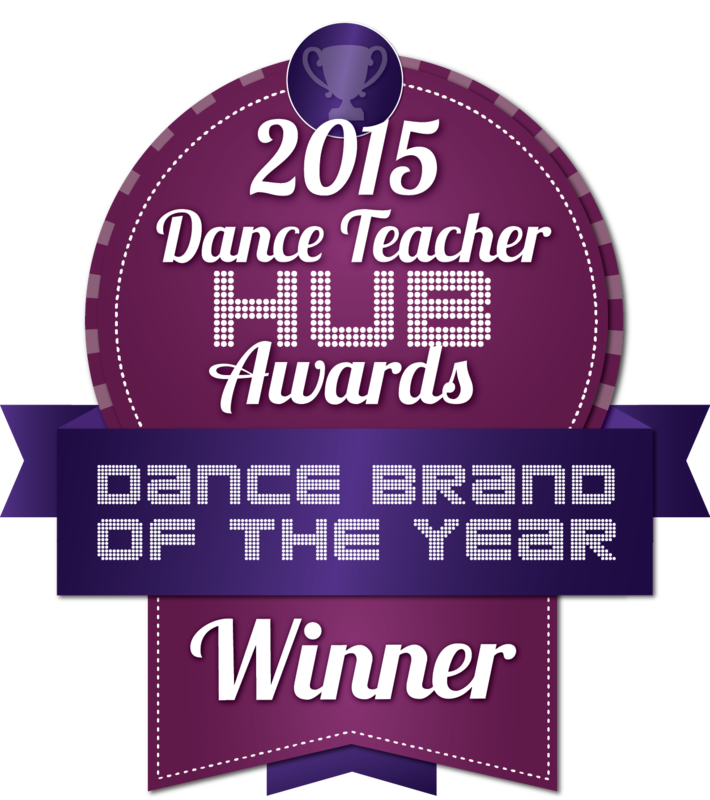 I wouldn’t hesitate in recommending babyballet to anyone looking for a delightful preschool dance programme."